With the Zeitgeist New Music Cabaret featuring some favorite jazz ensembles, a double header weekend with Bryan Nichols at the Artists Quarter, Allen Toussaint at the Dakota, PipJazz Youth All-Stars at Landmark Center, and the JazzMN salute to Tito Puente-- all this weekend, there's no excuse for staying home! 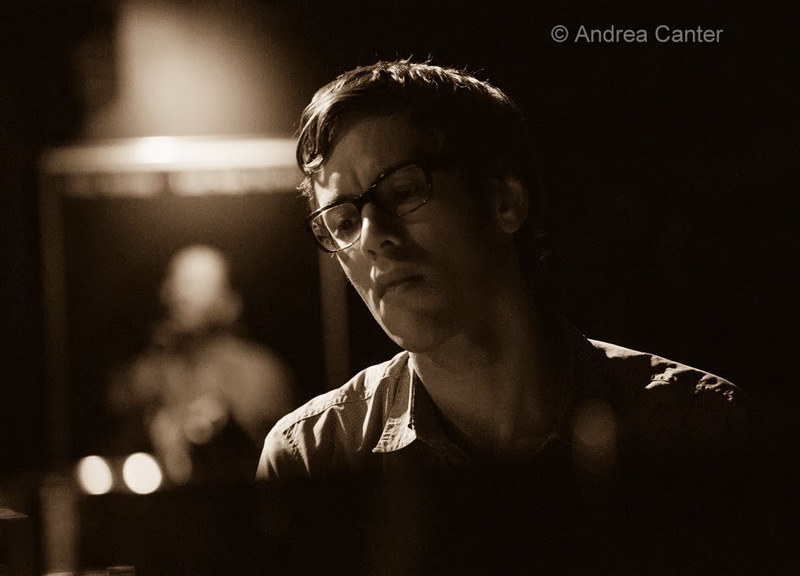 And then there's the line-up for the coming week, which includes Dean Magraw, Valve Meets Slide and a relatively new ensemble with Laura Caviani and Pete Whitman at the Artists Quarter, Roy Hargrove at the Dakota..... The fall jazz season is in full swing! Friday, November 8. The first of two ensemble gigs this weekend, pianist/composer Bryan Nichols brings a new quartet to the Artists Quarter to celebrate Duke Ellington. 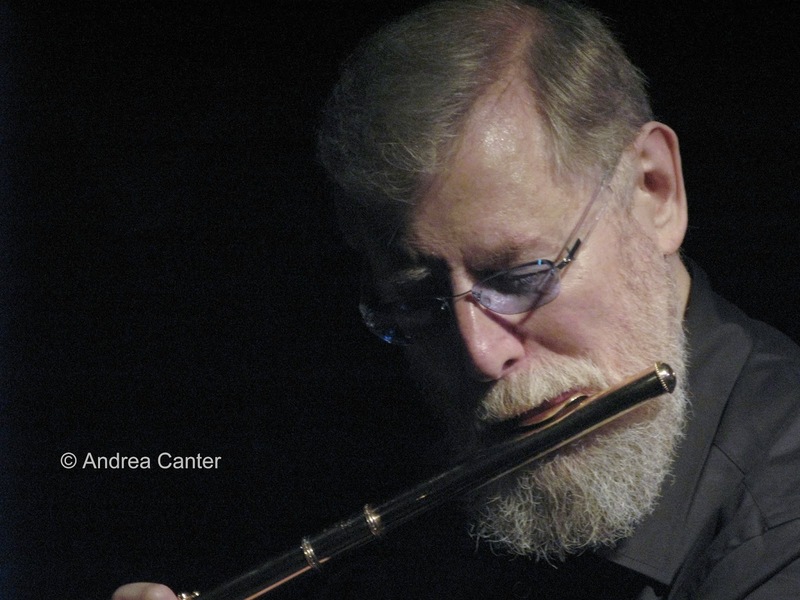 Most often heard playing original works and arrangements of the likes of Jarrett, Coleman and others of a 21st century bent, this is a rare opportunity to hear Nichols interpret a 20th century giant. He's on stage with frequent partners Brandon Wozniak and James Buckley, along with area newcomer Cory Healy on drums. 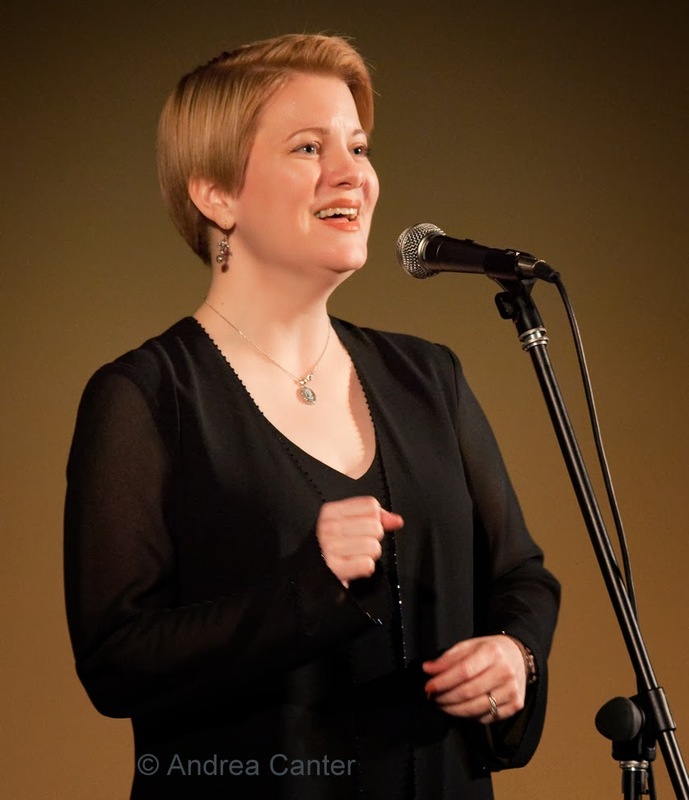 For a relaxed evening of swinging vocals, check out Maud Hixson with Phil Aaron and Gordy Johnson at Parma 8200 in Bloomington, where you can enjoy first class music and a sure-to-please-all menu in the bar/lounge. Personally I can't think of a better way to end the week than with Maude and a plate of cannoli. And tonight marks the first-ever Harrelson Trumpets Summit at Jazz Central Studios! 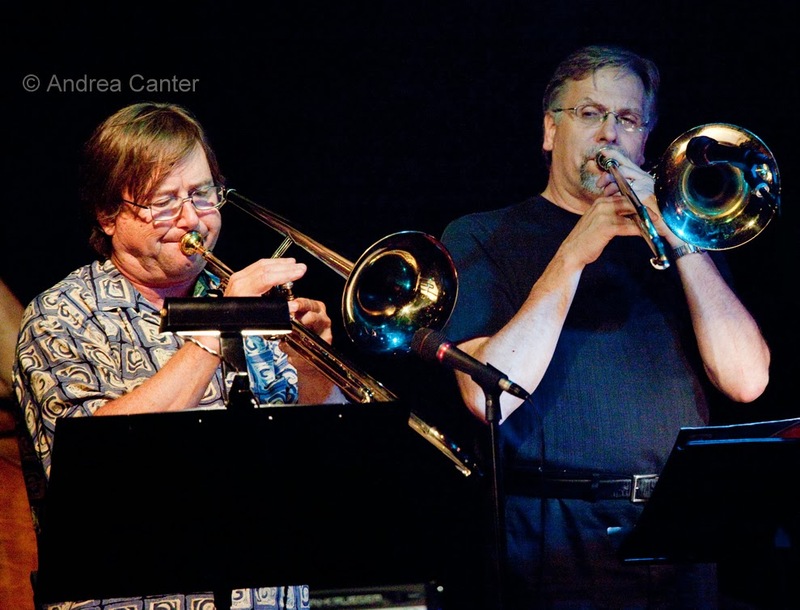 The showcase brings in three top trumpeters --Mark Bobnick, Geoffrey West Senn, and Todd Tanji, performing with the "Jazz Central Trio" (Tanner Taylor, Mac Santiago, and a bassist -- I'll bet on Graydon Peterson). Friday-Sunday, November 8-10. The remainder of the Zeitgeist New Music Cabaret at Studio Z, which began on Thursday, promises many delights for fans of modern jazz and generally "new music." Friday night promises a student ensemble from Perpich, new music group the Renegade Ensemble, the always-intriguing Zeitgeist, and the Zacc Harris Quartet. 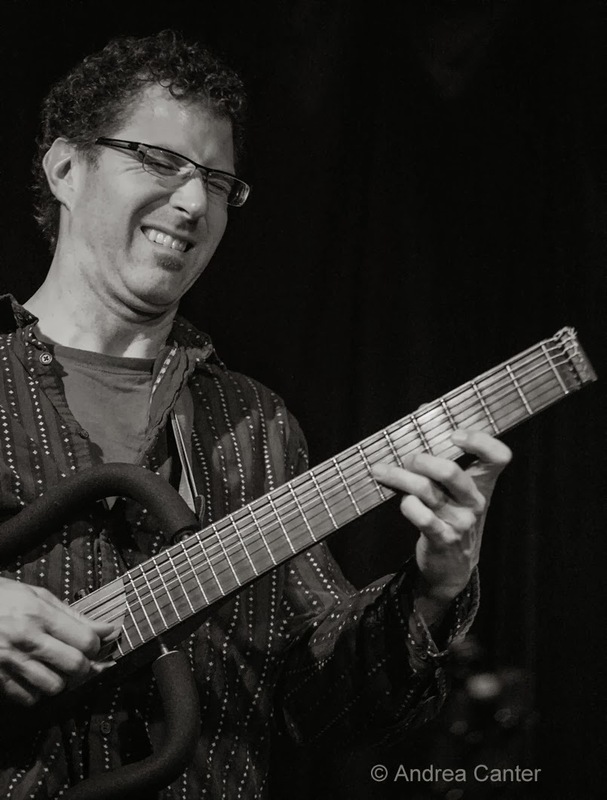 On Saturday, catch the duo of Patrick Harison and Josh Granowski with accordion, bass and electronics; Zeitgeist, and Mother of Masks, featuring Louis Alemayehu, Mankwe Ndosi, Donald Washington, Anthony Cox and Davu Seru—-big-hearted stalwarts of the Twin Cities jazz, spoken word, and improvised music scene. And Sunday, the line-up includes the Adam Meckler Orchestra, Zeitgeist, and the Nathan Hanson Saxophone Choir. Each evening is $10---for three bands. Saturday, November 9. Where to go tonight? 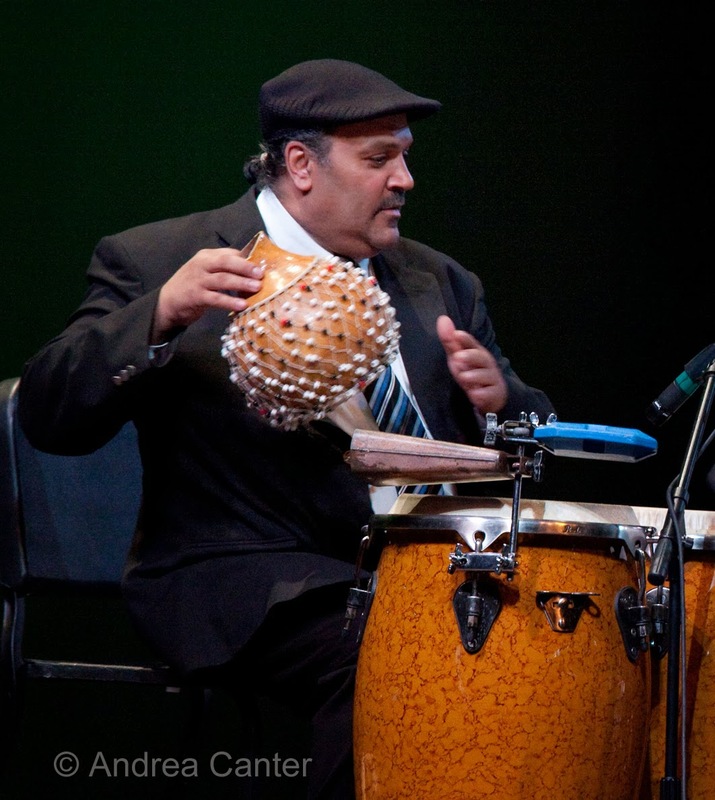 In Hopkins, the JazzMN Orchestra pays tribute to Latin percussion legend Tito Puente, focusing on the talents of our own Latin legend, Rey Rivera and vocalist Lucia Newell. This is a rare chance to hear Lucia fronting a big band, reprising her early career gigs in Rio and Mexico City. In downtown Minneapolis, a legend of New Orleans, pianist/composer/songwriter Allen Toussaint performs two sets at the Dakota. And in downtown St. Paul, Bryan Nichols returns with his Quintet for an evening of all original music, including some new works. Joining Nichols tonight will be his usual quintet with Brandon Wozniak and Mike Lewis on saxes, James Buckley on bass and JT Bates on drums. Nichols sadly notes that this is likely his last time leading bands at the current incarnation of the Artists Quarter before the lights go out at the end of 2013. Sunday, November 10. Every November for the past three season, the PipJazz Sundays series focuses on the talents of young jazz artists. Featured "PipJazz Youth All-Stars" performing with the PipJazz Experience band and Pippi Ardennia at Landmark Center include pianists Will Kjeer and Jo Schad, saxophonist DeVante Jackson, vibist Levi Schwartzberg and bassist Sam Worthington. Eat Street Social brings more jazz to South Minneapolis, with weekly Sunday nights alternating between guitarist Zacc Harris and saxophonist Doug Little, each performing with a revolving cast. Tonight and every second and fourth Sunday belong to Zacc. Monday, November 11. With Mike Lewis in town, it's time for Fat Kid Wednesdays at the Icehouse for this week's installment of Jazz Implosion. With pals Adam Linz and JT Bates-- have to catch this band whenever we can! 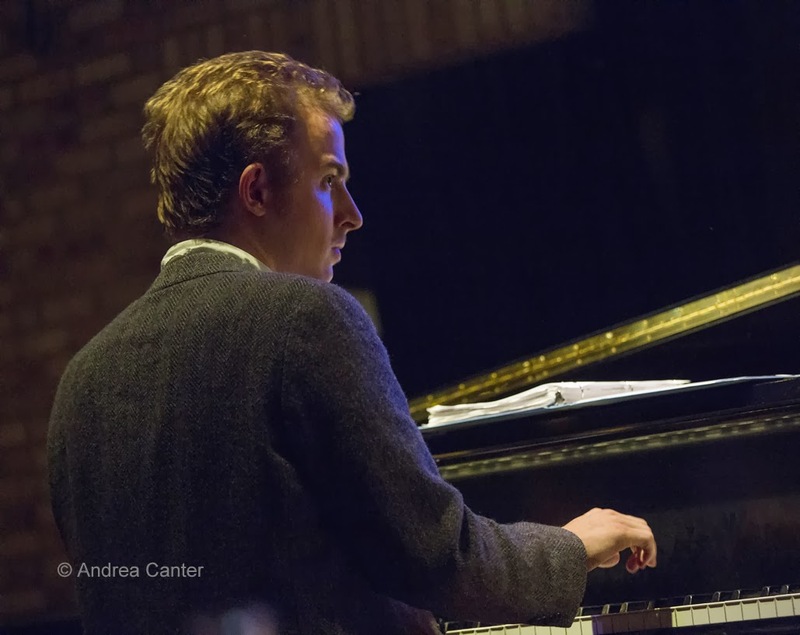 I started writing about pianist Joe Strachan when he was still a student at Northfield High School, winning the Schubert Club/Dakota Foundation for Jazz Education Jazz Piano Scholarship Competition and taking over the piano bench for the Dakota Combo. 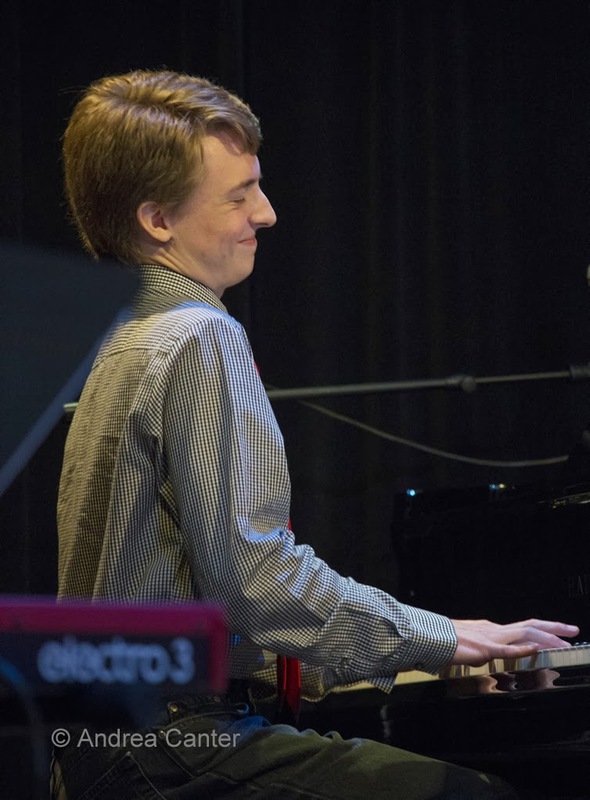 Since, he has held the piano chair for Jazz I at the U of M, graduating last spring, and now is a much sought-after keyboardist for a growing list of young area bandleaders like Jake Baldwin and Miguel Hurtado. 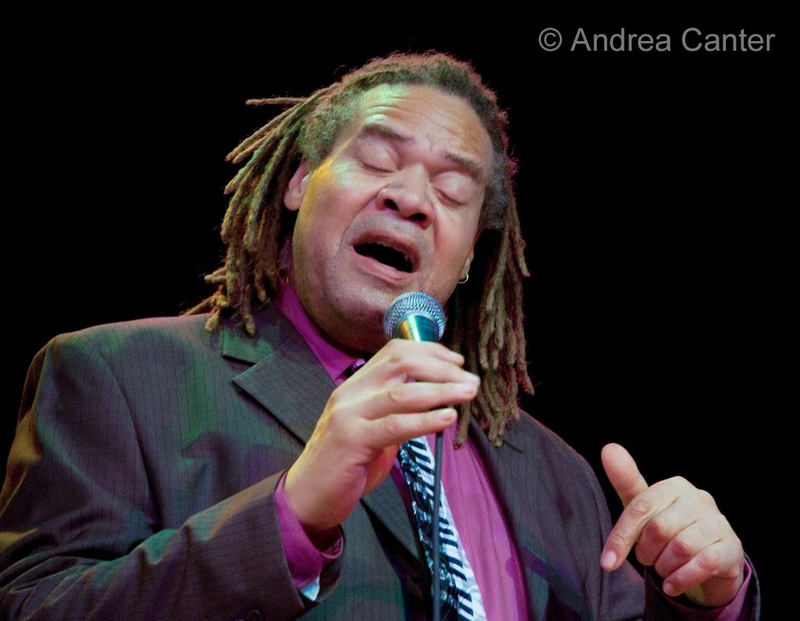 He's in the spotlight tonight as the featured artist at Jazz Central. Tuesday-Wednesday, November 12-13. 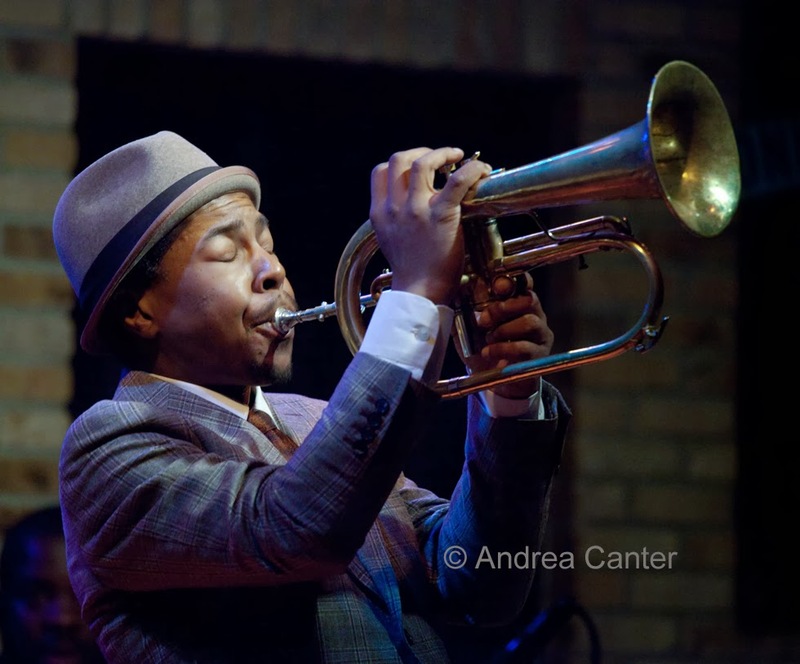 Leading a long-running and exceptionally simpatico quintet, Roy Hargrove returns for two nights at the Dakota. With horn partner Justin Robinson (alto) and distinguished young pianist Sullivan Fortner, Hargrove's band has been blowing some of the finest mainstream modern on today's jazz scene, and this marks a nearly annual gig at the Dakota. Wednesday, November 13. 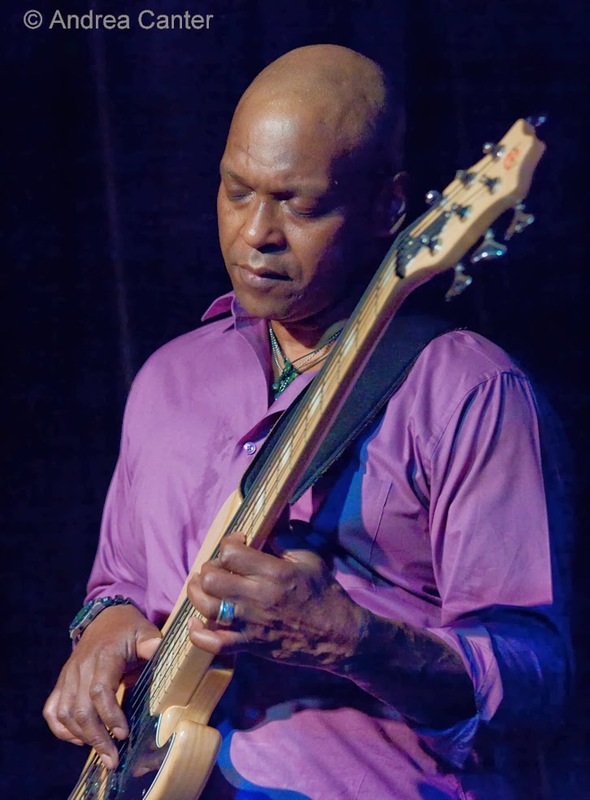 Time for Chris Bates' monthly improv night at Jazz Central, tonight with bassist Fred Bretschger of the SPCO. Across town at the Artists Quarter, it's a command performance by the double bone quintet, Valve Meets Slide, with Brad Bellow playing valve, Dave Graf playing slide, and both playing as only these great musicians can. Joyfully and artfully. Thursday, November 14. Who are the Jesters of Passion? I asked Laura Caviani -- it's an ensemble that has performed infrequently and now is releasing a recording at the Artists Quarter. The band includes long-time colleagues Laura on piano, Pete Whitman (sax), Chris Olson (guitar), Gary Raynor (bass); and Dave Schmalenberger (drums). Can't find fault with that line-up. 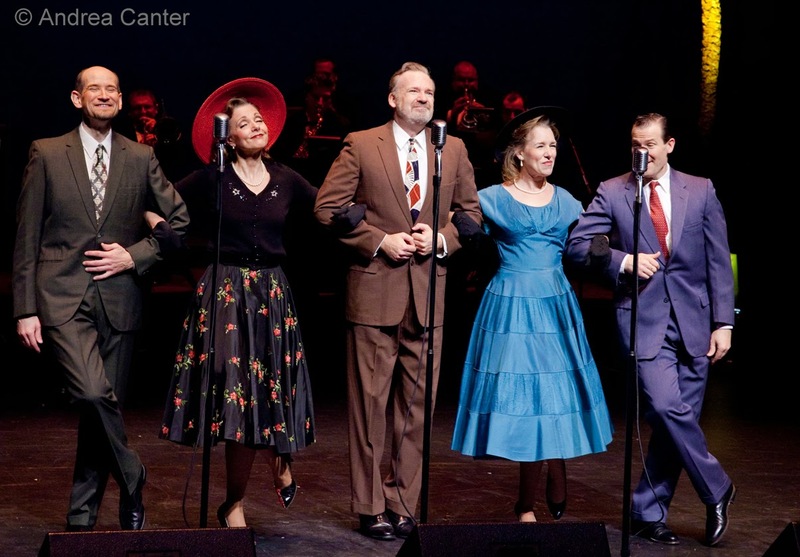 Over at Jazz Central, it's Vocal Night, and you can multiply that by five as Five By Design squeezes into the studio space to present a preview of their new recording, Live From the Ultra Lounge.